'Disruptive innovation', 'the fourth industrial revolution', 'one of the ten ideas that will change the world'; the collaborative/sharing economy is shaking existing norms. It poses unprecedented challenges in terms of both material policies and governance in almost all aspects of EU law. This book explores the application – or indeed inadequacy – of existing EU rules in the context of the collaborative economy. It analyses the novelties introduced by the collaborative economy and discusses the specific regulatory needs and instruments employed therein, most notably self-regulation. Further, it aims to elucidate the legal status of the parties involved (traders, consumers, prosumers) in these multi-sided economies, and their respective roles in the provision of services, especially with regard to liability issues. Moreover, it delves into a sector-specific examination of the relevant EU rules, especially on data protection, competition, consumer protection and labour law, and comments on the uncertainties and lacunae produced therein. It concludes with the acute question of whether fresh EU regulation would be necessary to avoid fragmentation or, on the contrary, if such regulation would create unnecessary burdens and stifle innovation. 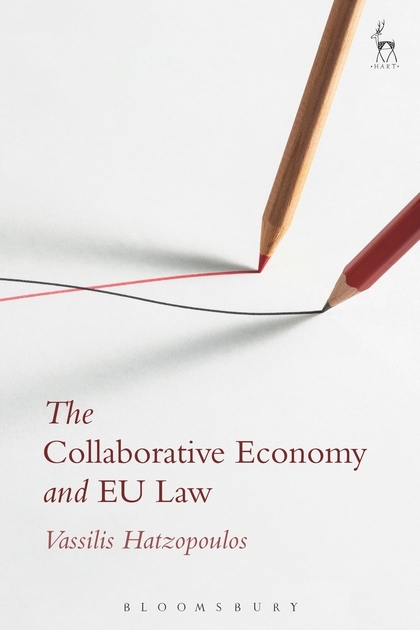 Taking a broad perspective and pragmatic view, the book provides a comprehensive overview of the collaborative economy in the context of the EU legal landscape. II. An Empirical Approach-What about the Current Regulatory Void?